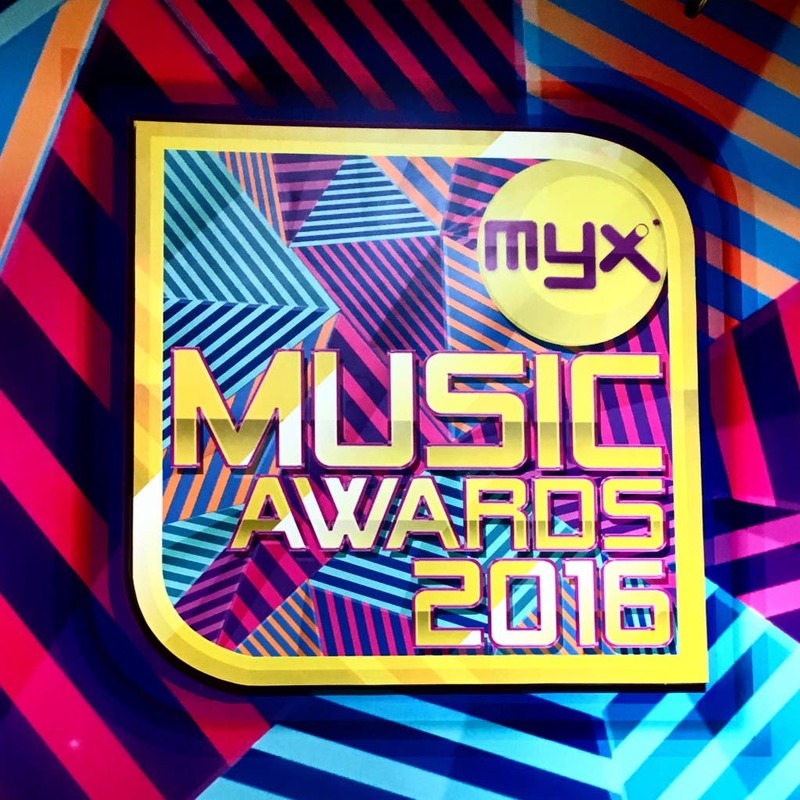 Myx Music Awards 2016 – Nadine Lustre is Biggest Winner! Nadine Lustre emerged as the biggest winner in the recently concluded Myx Music Awards by taking home 5 trophies including the highly-coveted Favorite Music Video, Favorite Song, Favorite Artist and Favorite Female Artist awards. 18 Comments on Myx Music Awards 2016 – Nadine Lustre is Biggest Winner! sa Europe yata ang taping ng movie ng KathNiel, pagkatapos ng movie teleserye agad congrats! Pag nakabalik na ang kathniel sa limelight, humanda kayong lahat. The best pa din ang kathniel. CONGRATS AGAIN ATE NADZ… YOUR THE BEST..